It is beyond description how useful a bike is in our day to day life! It is a source of enjoyment and fitness at the same time. I am going to talk about one of the best single speed road bike. It will be more helpful when all the features of the bike go with you. Critical Cycles Harper Coaster Fixie Style Single-Speed Commuter Bike with Foot Brake Review is an informative article by which you can get a brief idea about your type bikes. It is one of the best road bikes under $300. You will also be able to understand which features are suitable for you. We have discussed the bike’s performance, speed, brakes, wheels and other necessary features which must be known to you before buying a bike. Its Critical Cycles Harper Coaster Single-Speed, VP freestyle pedals, a coaster brake and foot brake are its unique features. Let’s learn more about them. Critical Cycles Harper Commuter Bike will offer you VP freestyle pedals. That will make you feel comfortable while pedaling. At the same time, foot brake has made it safer and easy to ride this bike. If you take this outstanding bicycle, I can surely say that you will enjoy while pedaling. My suggested bike is made of the steel frame. There are both positive and negative sides of having steel frame of a bike. As we all know that different types of frames are available in the market. Among them, the steel frame is the most affordable as well as strong and durable. But for being steel, it seems quite heavy. On the other hand, aluminum and carbon fiber frame are lightweight but they are expensive than steel. So, for the budget buyers, my recommended bike is perfect. Critical Cycles provide you almost all necessary sizes as well as attractive designs. It is available in 43cm, 49cm, 53cm, 57cm, and 61cm. 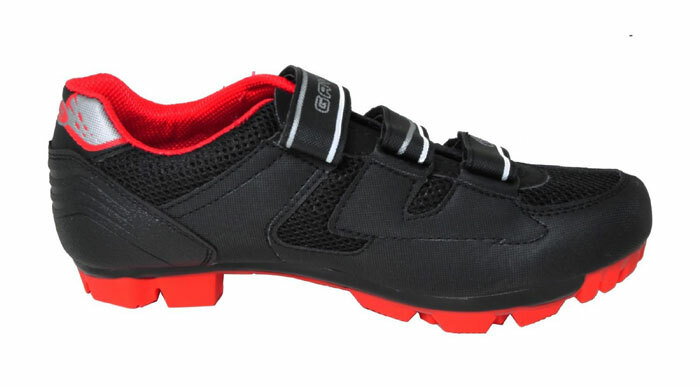 It offers us 30mm deep-V rims, 6mm front fork eyelets, 5 mm rear eyelets. All the features offer a standard size and design which adjust with almost all heights of the riders. Size is important to check before purchasing for a rider because a rider can’t ride easily if the bike is not adjustable. The Critical Cycles Harper Coaster Fixie Bike is offering you different types of sizes and designs so that you can choose the best for you among them. Weight is another important consideration because it is difficult to handle a heavy bike. Always try to find the lightweight bike. As we all know that the Critical Cycles Harper Coaster is made of the steel frame. So it is quite heavier than other available bikes. But considering other outstanding features, I think it is acceptable. My recommended bike provides Critical Cycles Harper Coaster Single-Speed. For a speedy ride, it also provides extra-wide Wanda tires, measuring 700x23c with outstanding absorbing shock. So I think it will provide you a satisfactory speed. For a smooth ride, it has also provided Deep-V rims with the machined braking surface, a KMC chain, and freestyle pedals. All of the features are suitable for the super speed. My Critical Cycles Harper Coaster Fixie Style Single-Speed Commuter Bike with Foot Brake Review is suggesting you have this excellent bike for an outstanding speedy ride. Make sense, examine the features, have this super fast bike and enjoy your trip. If you ask me to mark the best single speed road bike, I would like to give five out of five because I am satisfied with its outstanding performance. Rather than its quite heavyweight, all features are attractive. Its Riser Handlebars, Bar Spin and No Toe Overlap, Wanda City Tires, Coaster Brake, Deep-V Double Wall Rims, Harper Coaster Brake, KMC Chain- all features are outstanding. You cannot complain about any performance of it rather than its weight. You can ride it on almost all types of roads. It is durable too. So have a taste of it, you will not regret it. What is exceptional about this bike? There are so many outstanding features in my Critical Cycles Harper Coaster Fixie Style Single-Speed Commuter Bike. But among them, there is something exceptional. It is a bike of sleek style of a fixie with an outstanding ease of a cruiser. I think it is unique and preferable. Why will you like single-speed? A single-speed bike is simpler than other available bikes. It has lesser and simple parts than others. So handling it is easier. At the same time, single-speed bikes reduce weight. It will provide you easier maintenance within fewer parts. So, why you go towards complexity when you get better service from a simpler bike? Why Critical Cycles Harper Coaster Fixie Style Single-Speed Commuter Bike with Foot Brake is preferable? Critical Commuter Bike is simple, durable, budget-friendly and stylish. Its pedaling, speed, performance is outstanding. If you are a budget buyer at the same time want to have a quality product, you must have this bike. Hope that you will like it. 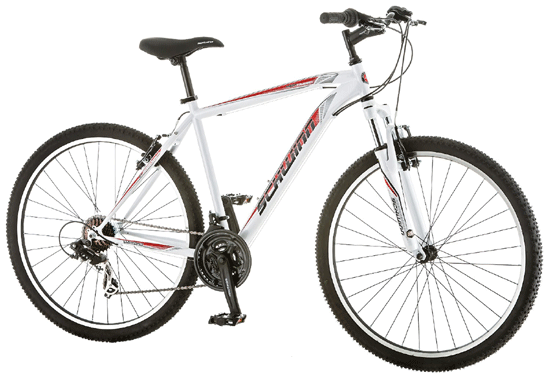 You will never find such a geometrically perfect as well as stylish and adjustable bike at a lower price. 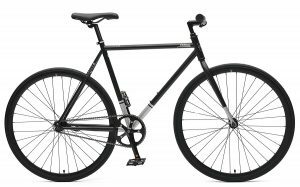 Critical Cycles Harper Coaster Fixie Style Single-Speed Commuter Bike with Foot Brake Review is fully informed review about both positive and negative sides of this product. Comparing to the positive sides negatives are ignorable. Most importantly it is perfect for the budget lovers. Because it offers you a simple but perfect bike at an affordable price. 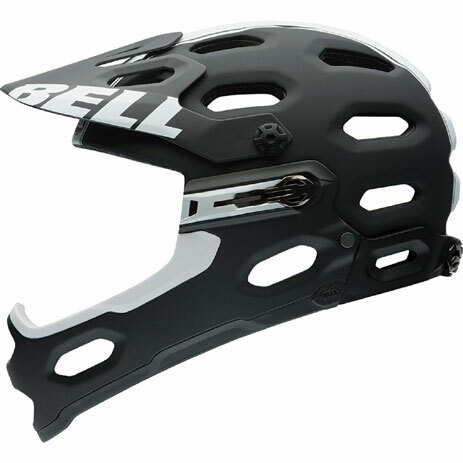 Its speed, safety and comfort features, durability, price, stylishness all are satisfactory. I can tell only one line to give a compliment it that it is merely one of the best single speed road bikes in this rate. Now the choice is yours. How To Dress For Cycling- So Simple Even Kids Can Do It!